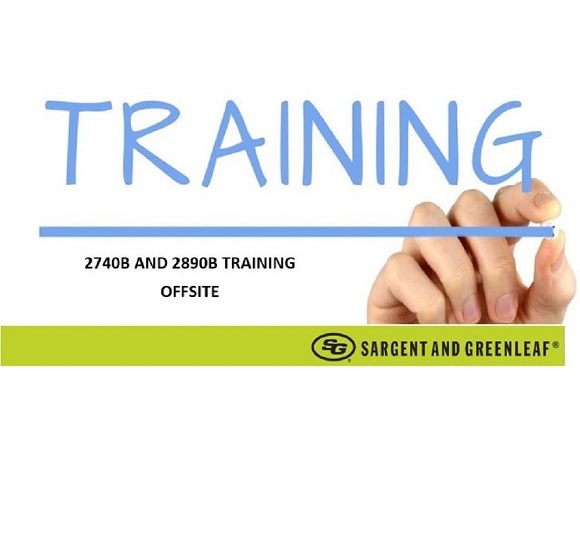 In this class, you will learn about specification FF-L-2890B and its requirements, and how to install the S&G 2890B Pedestrian Door Lock. You will also learn about the 2740B specifications, requirements and installation. You will receive an installation certification for all six types of the S&G 2890B Locking System using the S&G 2740B lock.